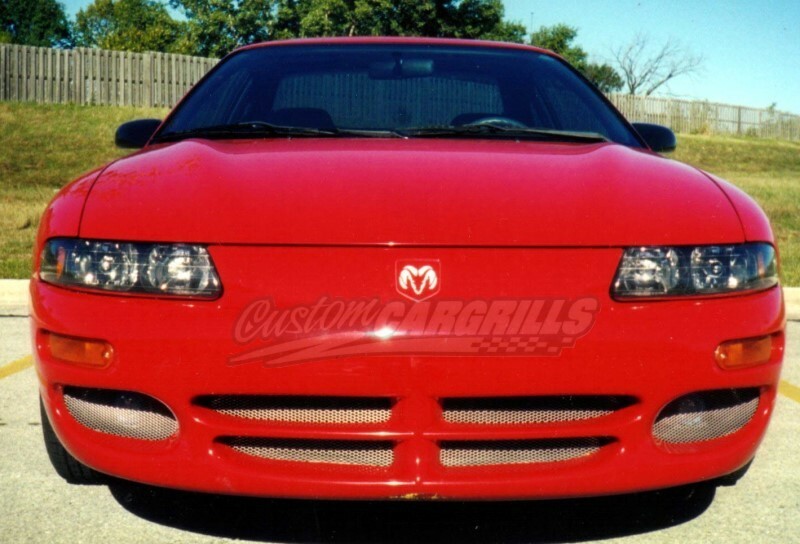 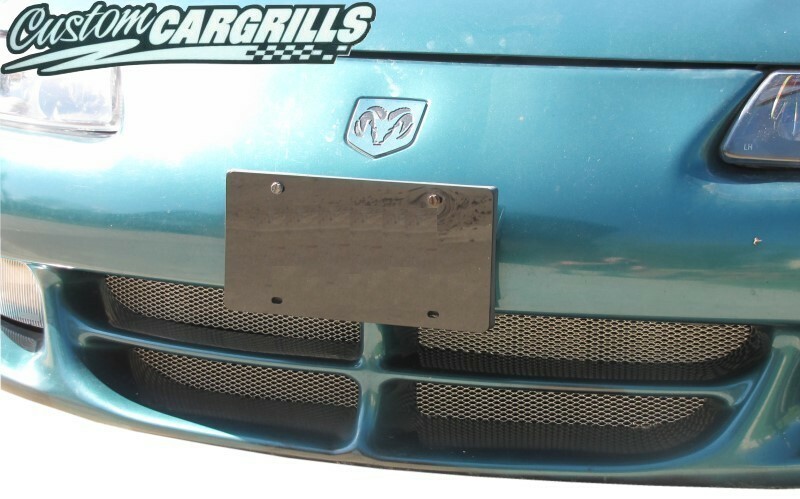 1 piece grill insert kit for a Dodge Avenger from 95-00. 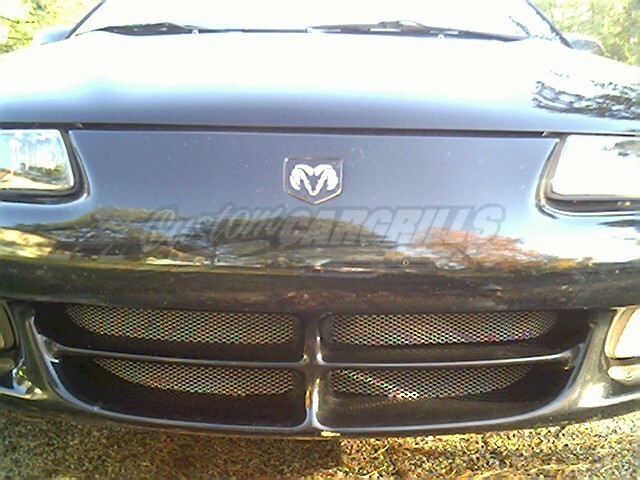 Installation:Inserts go behind the bumper. 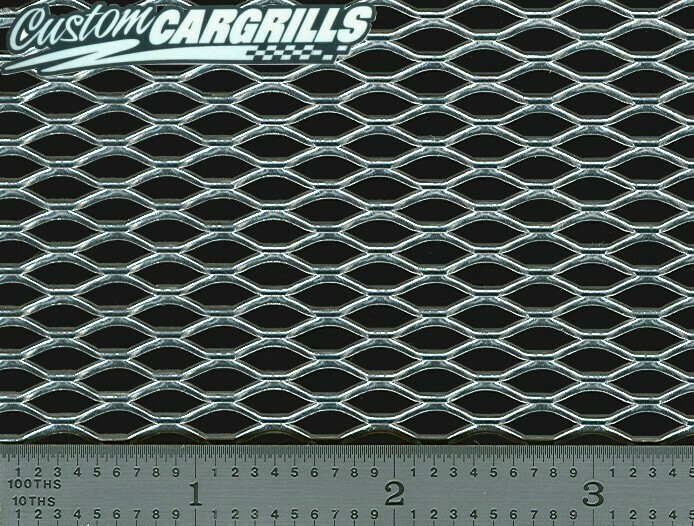 Includes 8 mounting ties.